Family and friends may call at the Amos Carvelli Funeral Home, 201 Edison Street, Nutter Fort, on Monday from 2:00 p.m. to 8:00 p.m. where funeral services will be held on Tuesday, February 12, 2019 at 11:00 a.m. with Pastor Dana Lanham presiding. 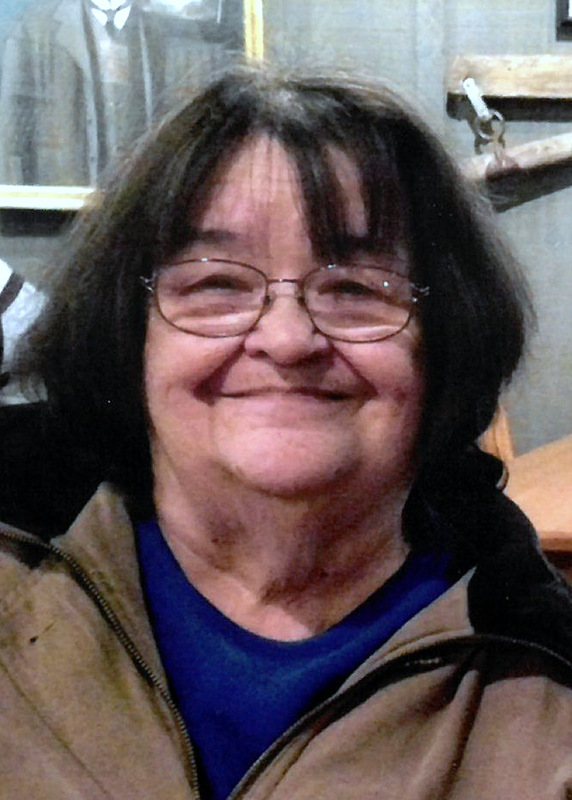 Joyce Lorraine Cain, 73, of Clarksburg, WV, passed away on Friday, February 8, 2019, at Ruby Memorial Hospital, following a brief illness. She was born in Clarksburg, WV, on April 21, 1945, a daughter of the late George and Nina Gibson Kennedy. She was married on April 29, 1961, to David Cain who preceded her in death on October 5, 2017. Mrs. Cain is survived by one son, Timothy Cain of Sardis; three daughters, Tammy Lanham and husband John of Sardis, Traci McNemar and husband Kenny of Sardis, and Tina Cain of Sardis; six grandchildren, Timmy Cain II, John Lanham and wife Ashley, Matt Lanham, Alexis Lanham, Josh McNemar, and Megan McNemar; and two great-grandchildren, Adrianna Corder and Jackson Lanham. She is also survived by three brothers, Mark Kennedy and wife Julie of Virginia Beach, VA, Chuck Kennedy of Clarksburg, and Brian Kennedy and wife Vanesa of Clarksburg; one sister Sandra Shaw and husband Rusty of Clarksburg; as well as several nieces and nephews. In addition to her parents and husband she was preceded in death by one brother, Michael Kennedy. Joyce was Methodist by faith and a homemaker. She enjoyed cooking and above all she was a loving mother and grandmother. She loved spending time with her family especially her grandchildren.